The 3.5L Transparent Glass Health Pot With Lid White is the kind of product that if you buy it once, you don't have to buy it again because of its amazing durability and usage for the economical price it offers. It is a must have household product for every house! Not just durable and easy to clean, cook whatever in it; the 3.5L Transparent Glass Health Pot With Lid White is an absolute choice. 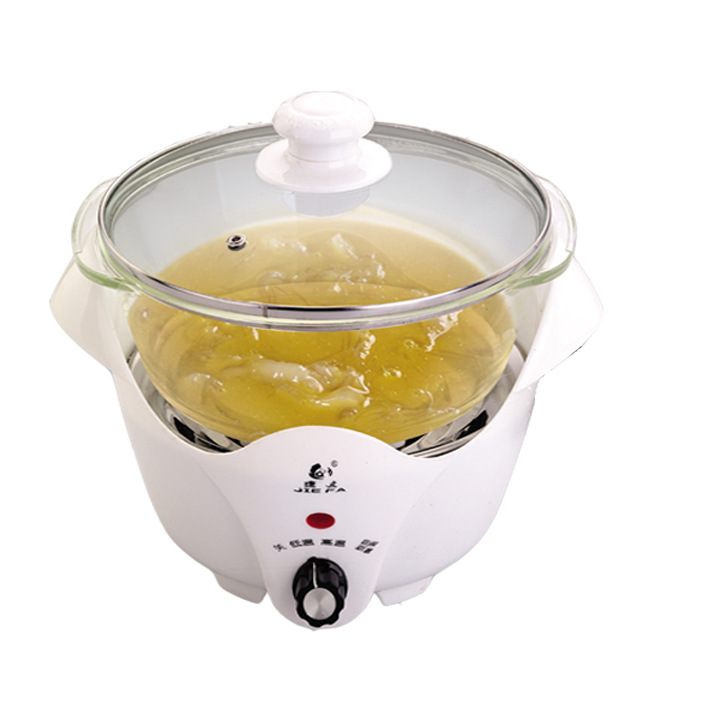 Its excellent heat transmission properties guarantees optimal heat spread over the entire wok. This saves energy and time as you can use lower heat and it cuts your cooking time. In addition, 3.5L Transparent Glass Health Pot With Lid Whitehas a polished or matted finishing.